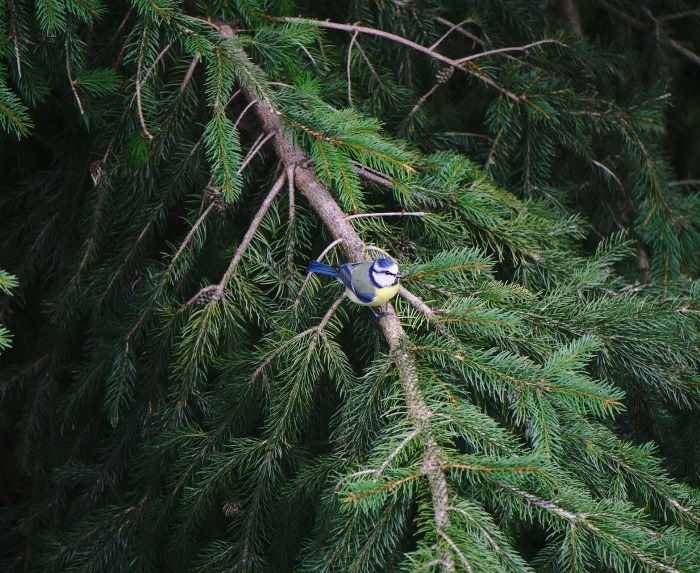 How does a gardener go about attracting birds in winter? These bird feeding tips will make sure that your yard is a welcoming place for our feathered friends all year long. Many gardeners try to plant shrubs and flowers that attract birds during the spring and summer. But what about the winter months? 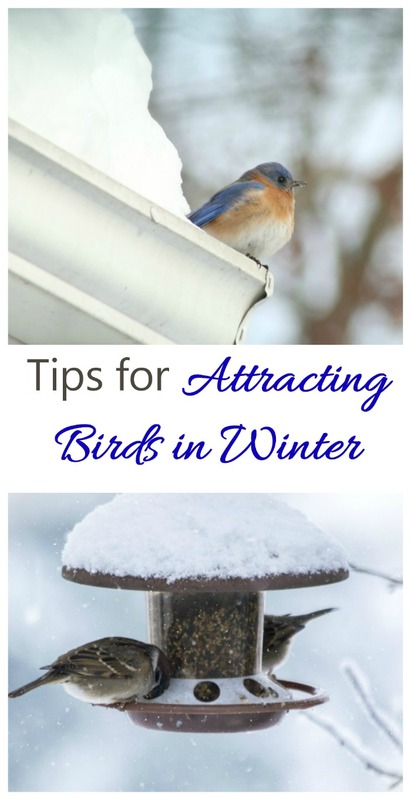 It is easier to attract birds in winter than you might first think! 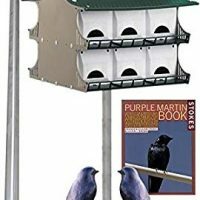 At the top of the list is making sure that you have foods handy that birds love, and also places for them to take shelter. Attracting birds to the yard will be more successful if they have a place that makes them feel secure and comfortable even in the worst weather. Invest in a good quality bird house, a roost box or other forms of bird shelters to help protect the birds that visit from the coldest winds. Be sure to keep the bird house clean to prevent mold and other forms of bacteria from forming. Humans like a tidy garden, but birds don’t mind a mess. 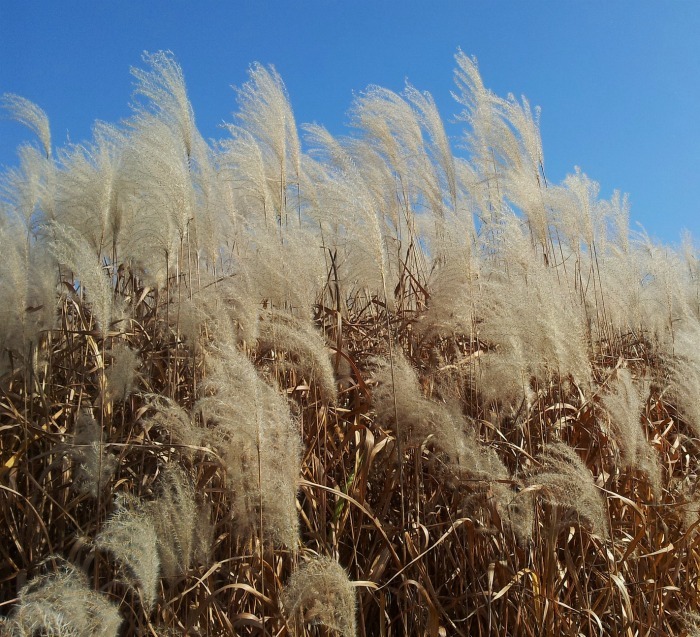 At the end of autumn, be sure to leave some seed heads to attract birds to your yard in the cooler months. Coneflower plants, black eyed Susans and poppies all have seed heads that birds love. Mimic nature by growing larger plants along the outside of your yard and smaller shrubs closer to the center. Birds seek food and shelter and both low and tall heights, so this will attract a variety to your yard. Try to position bird houses so that they are out of the reach of hawks. Keep an eye on your kitty, too! 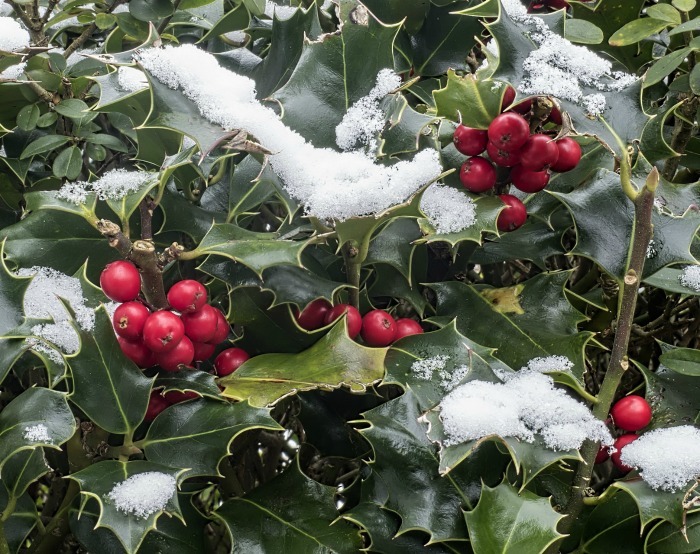 Grow trees that produce berries in the winter months. It is possible for birds to melt snow to give themselves something to drink, but this causes the birds to use a lot of energy. The National Wildlife Federation tells us to remember that water is as important for birds in the cold months as it is in summer. Water is at its scarcest during the winter months, so make sure that you have a source of clean water nearby for backyard birds and keep it filled. There are heated bird baths for sale, or you can use a de-icer in your existing one. Keep the bird bath fresh and clean so that you don’t spread disease and be sure to keep it full so that the heater does not malfunction. 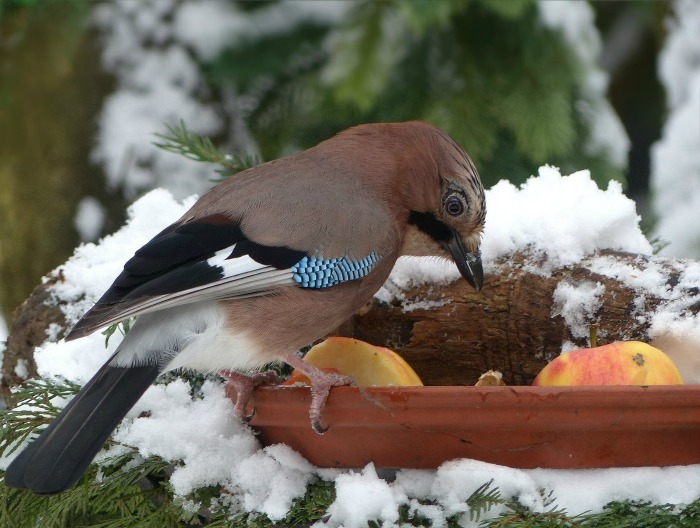 Winter birds have preferences for foods, particularly during the winter months when the weather is so cold.They do best if you have a hearty supply of their favorite foods on hand. 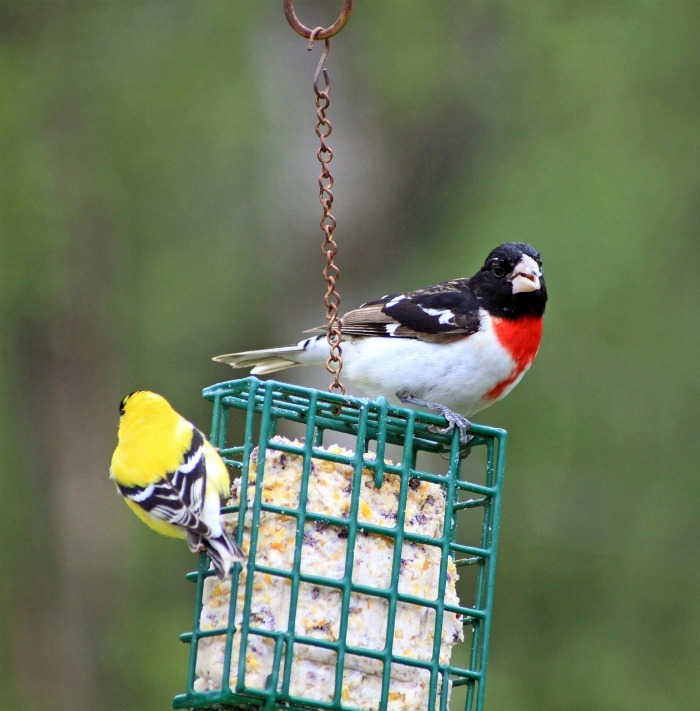 These bird feeding tips will make sure that you attract a variety of birds by feeding them just what they really like most. 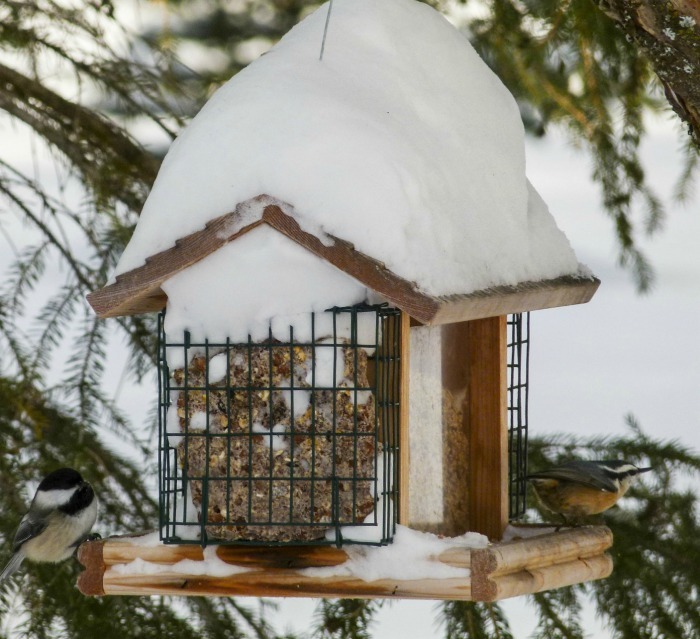 Suet is a high calorie food that helps to keep birds warm in the winter. 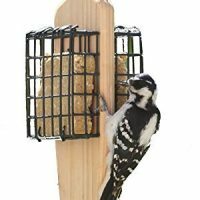 You can’t have too many suet feeders hanging in your yard if your aim is attracting birds in winter. It can be placed in feeders and even hung in mesh bags here and there in the trees in your yard. 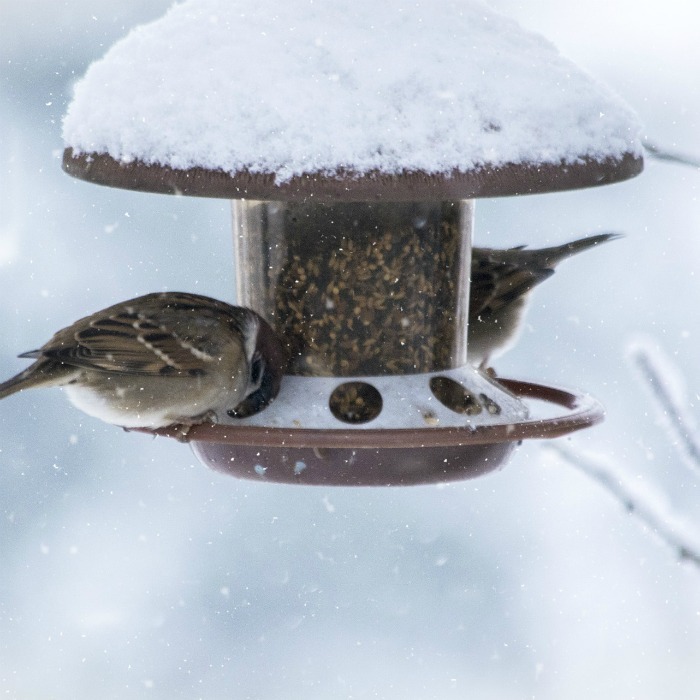 For winter bird feeding, place bird feeders near large shrubs and trees so that the birds have shelter from the high winds and protection from predators that may still be lurking around. Wait to dispose of your Christmas tree until spring time, especially if you don’t have many trees in your yard. The thick branches will become a shelter for sparrows during the cold months. It’s not much of a chore to keep a bird feeder full during the warm months, but trudging through the snow in the dead of winter is not as pleasant. Use large feeders when it’s cold to attract winter birds so that you don’t have to fill them as often. 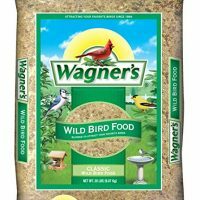 Have a variety of bird food choices on hand. Just as humans have their food preferences, so do various types of birds. Have different food on hand to bring lots of feathered friends to your yard. Birds are beautiful in the garden, even in the midst of a few snow flurries. There is nothing quite like the thrill of spotting blue jays in your yard in the winter. These bird feeding tips will help birds through nature’s toughest season and also make sure that you get to enjoy their beauty all year long in your own back yard. 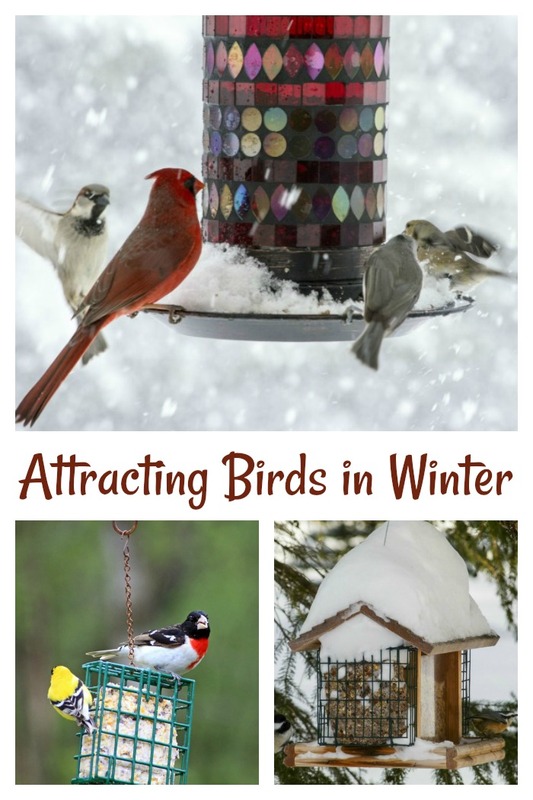 Would you like a reminder of this post for attracting birds in winter? Just pin this image to one of your wildlife boards on Pinterest. Print out this card to remind you of tips to make sure that your yard is a welcoming place for our feathered friends all year long. 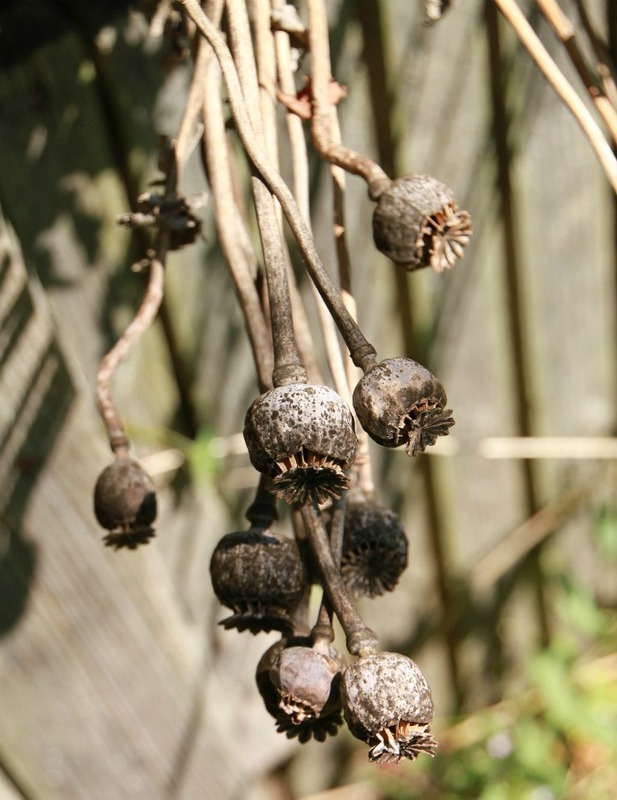 Leave seed heads on plants for winter interest. Grow trees that will produce berries for the birds to feed on. If you don't have trees, keep the old Christmas tree for shelter. 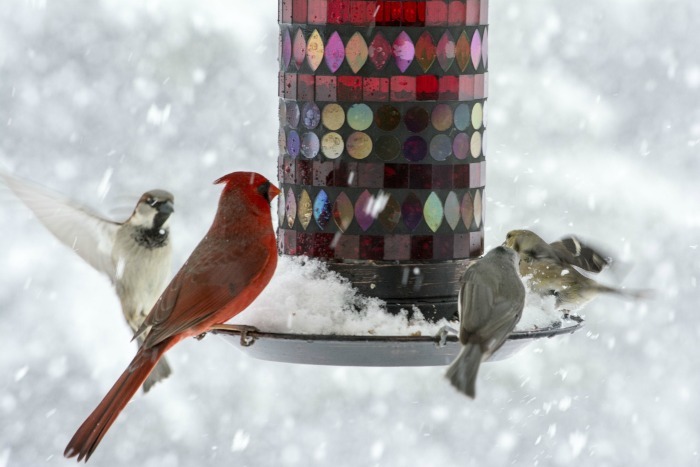 Use larger bird feeders in winter.